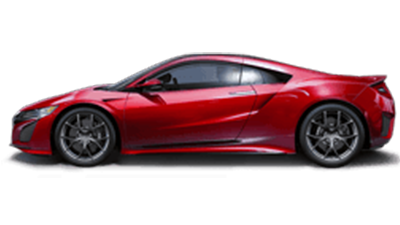 At Formula Honda, we have a fantastic range of New Honda vehicles for sale in Modbury, as well as access to the entire new Honda range. 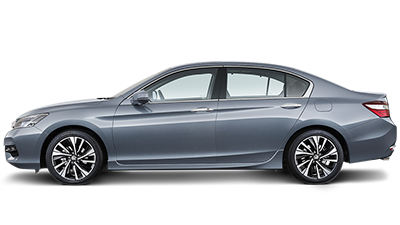 Whatever you’re looking for, you’re sure to find the right car in our Honda showroom. 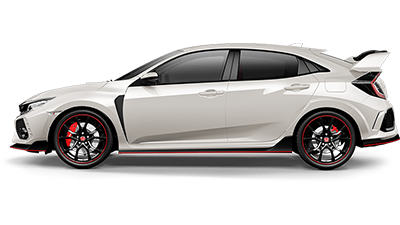 Looking for a car the whole family will enjoy? 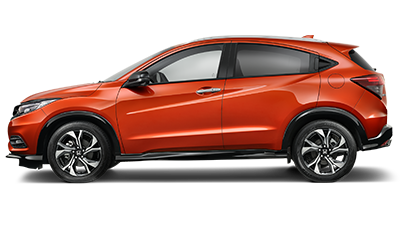 Try the new Honda HR-V! 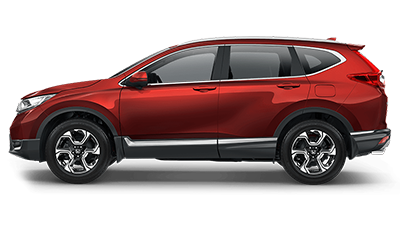 Featuring a sleek and elegant design, this compact SUV is made for wherever you’re going. 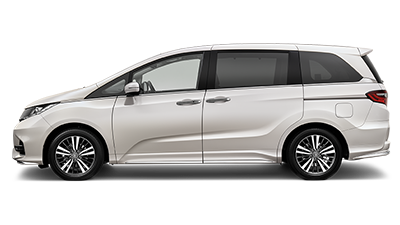 Need something comfortable yet versatile to explore the city? 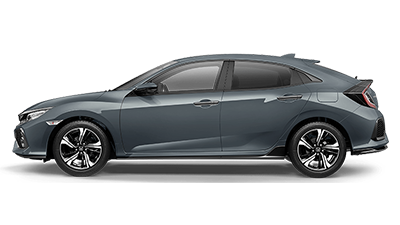 Test drive the award-winning Civic Sedan. 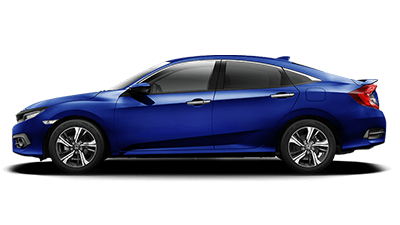 The Civic raises the bar for sophistication and innovation in the small car market. 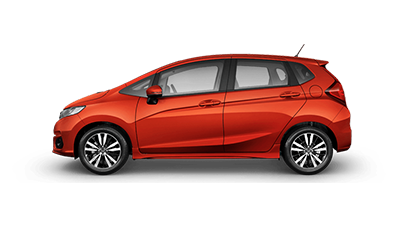 Honda has a long-standing reputation for vehicles that are built to last, which is why every new Honda we sell is covered by a 5-Year unlimited KM warranty and 6-Year protection against rust perforation. 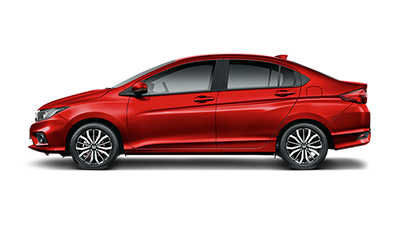 For more information about our new Honda range, or to book a test drive, please Contact a friendly team member from our Modbury Honda dealership today. Need help with finance? Contact our expert team today. 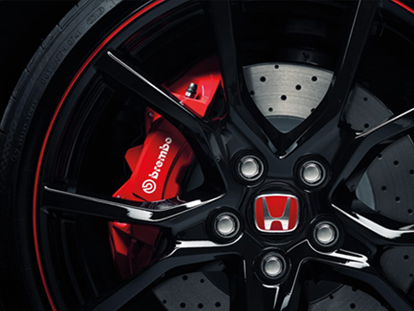 Need to get your vehicle serviced? Make your booking online now.